French seams not only provide a clean and professional look to your finished sewing projects, but they also help keep the material from raveling. 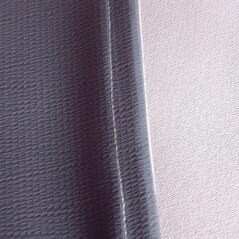 They are generally used for the more delicate or sheer fabrics, and not suitable for heavyweights. 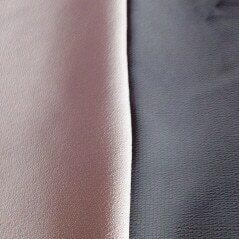 The seam is perfect for creating an invisible hemline in skirts and dresses. 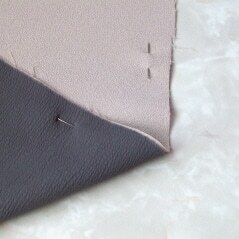 It is best to practice the french seam on a straight seam. Once you get the hang of it, you can also use it in curved areas. 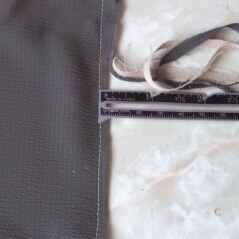 To make the seam, simply pin the wrong sides of the fabric together. 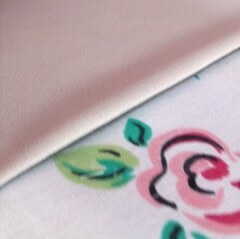 Stitch about 3/8″ from the edge on the right side of the fabric. 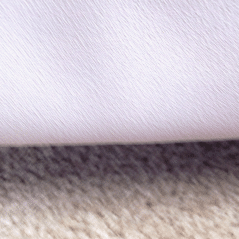 Trim seam allowance to about 1/8″. 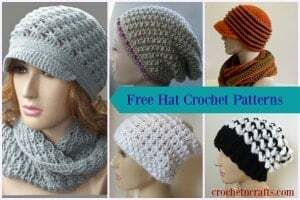 Fold right sides together and sew on fold of fabric. 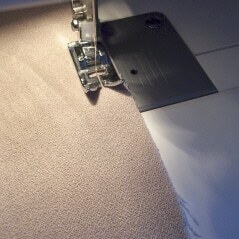 Press the seam flat. 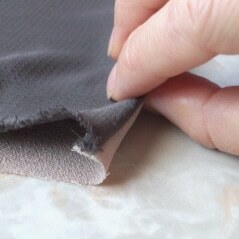 Now stitch 1/4″ from fold on wrong side of fabric. This encases and hides all the raw edges. Check on the right side to make sure there are no raveled threads showing. If there are, you can just snip them off if it’s not too bad. 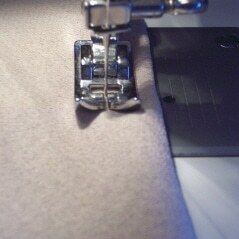 Press the seam to one side. Normally it does not matter to which side you press the seam. But in this case the seam is for the bottom hem of a skirt, so I’m pressing the seam away from the skirt lining and towards the fabric. This helps to hide the lining once the skirt is fully assembled.